We've improved our ink colors! 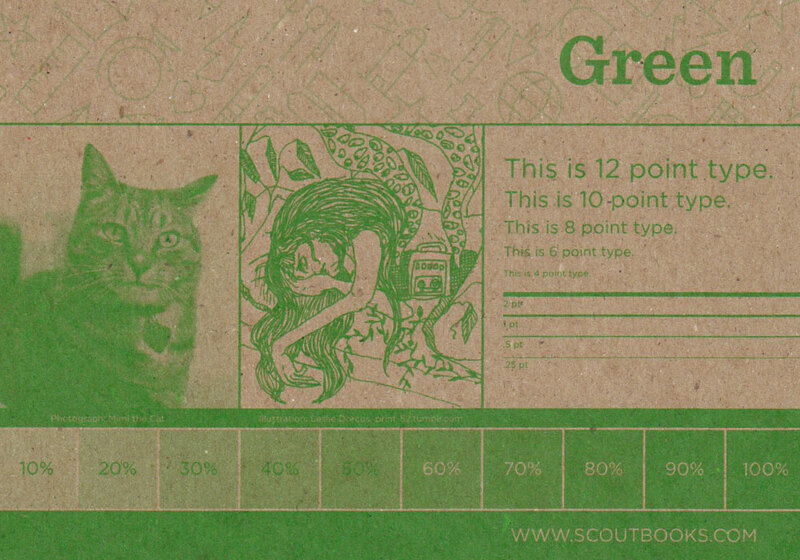 As of the Spring of 2016, several of our Scout Books standard ink colors have changed, though some remain the same. 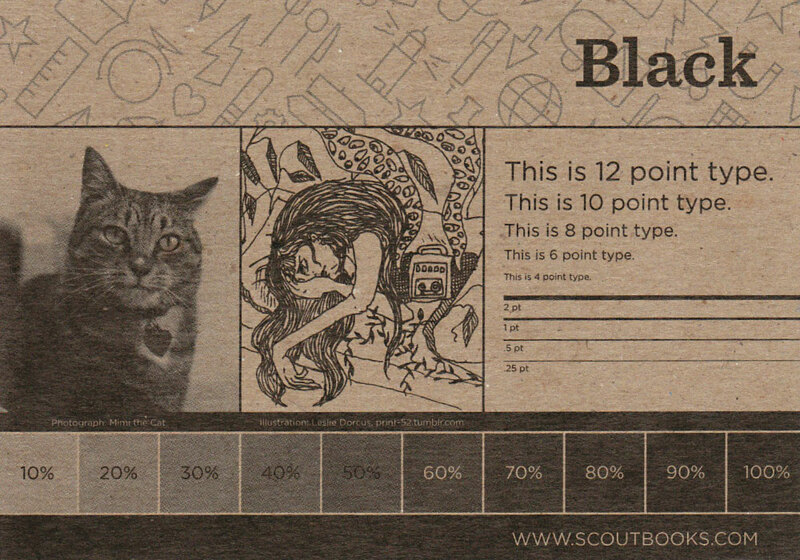 Scout Books Black is just as it always has been. 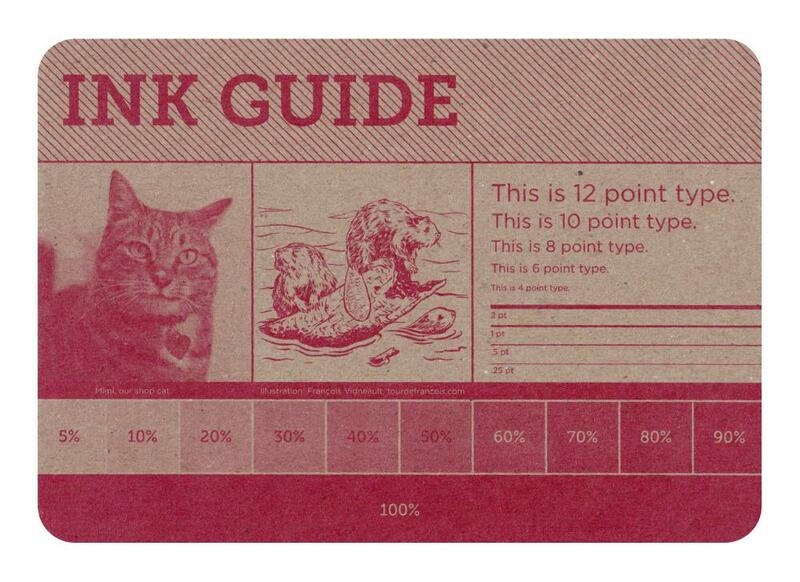 You know it, you love it, it's black ink! Scout Books Red is also staying the same - good, reliable red. 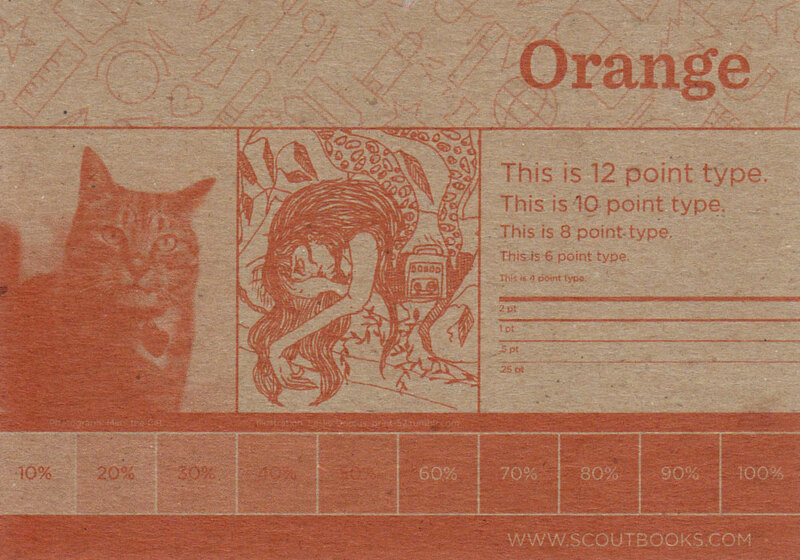 Scout Books Orange is the same as it ever was. And here's the new green, looking like spring itself! 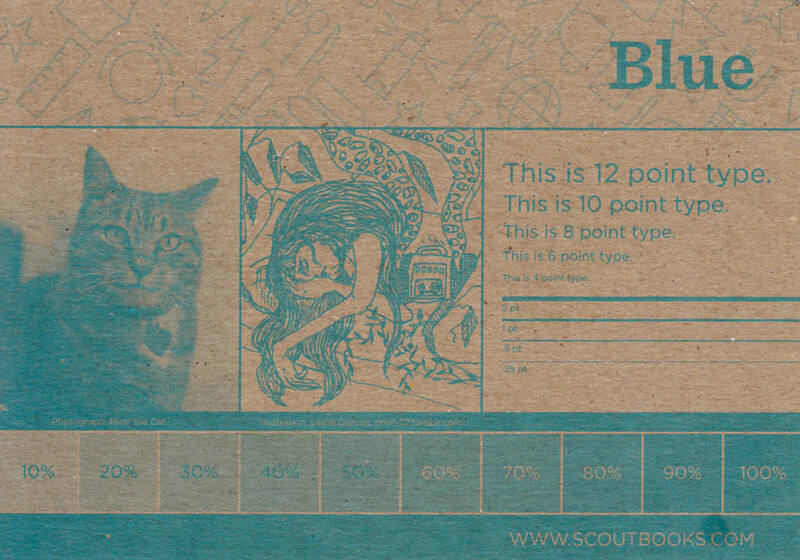 ... is being replaced by Scout Books Blue, with a whole new look. Scout Books Navy remains the same, just as gorgeous as ever. Scout Books Magenta is no more. Its bright, glorious replacement is the newly minted Scout Books Pink. 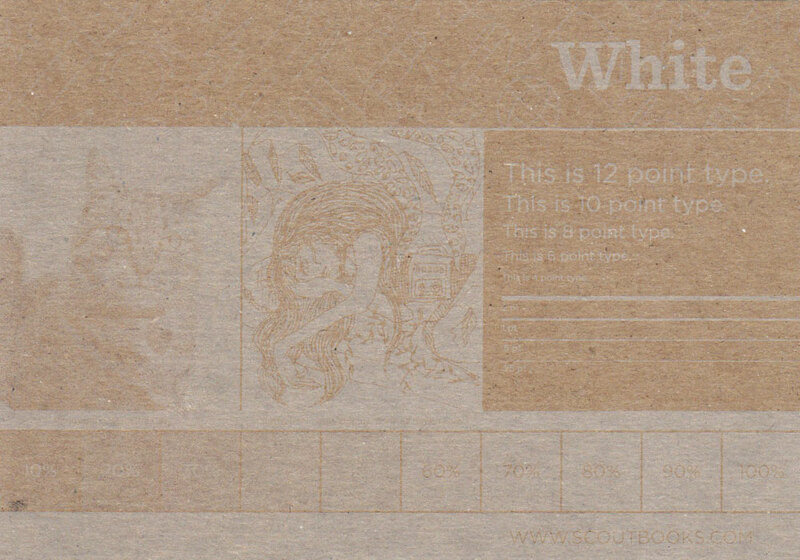 And Scout Books White remains the same! We are no longer stocking our old ink colors (including Scout Books Brown, which is no longer being offered), but if you really miss one of them or used it in one of your projects and want to reprint that project, we can order that as a custom ink for an additional fee.